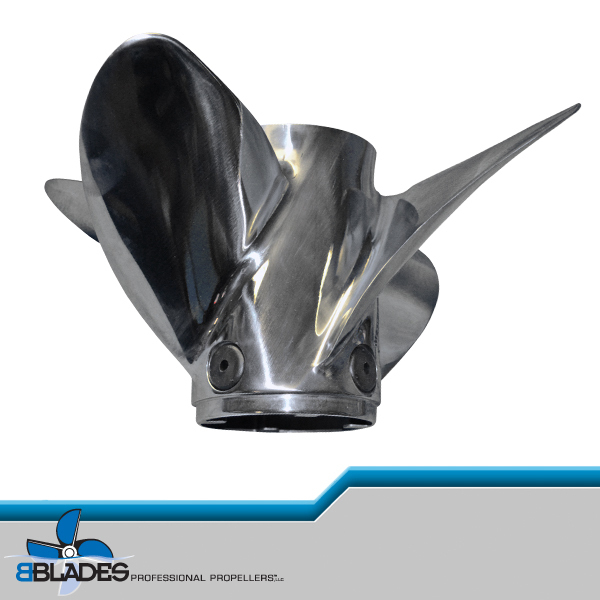 Five-Blade CNC Cleavers. 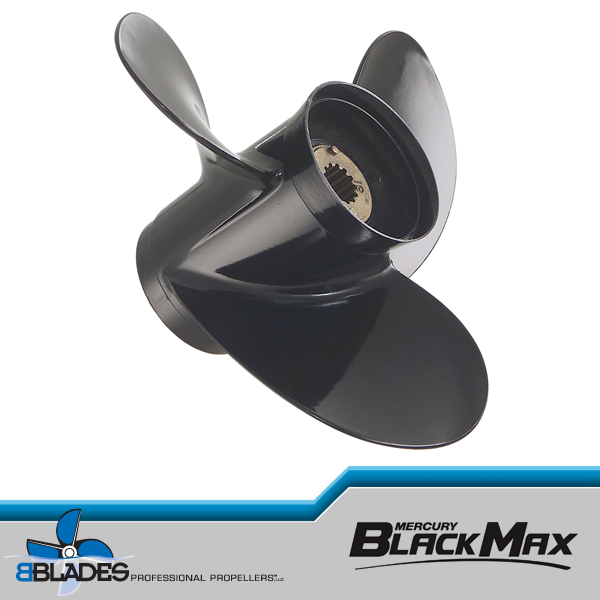 Offshore racers and poker runners looking to maximize their hull performance turn to Mercury Racing’s CNC machined cleaver sterndrive propellers. 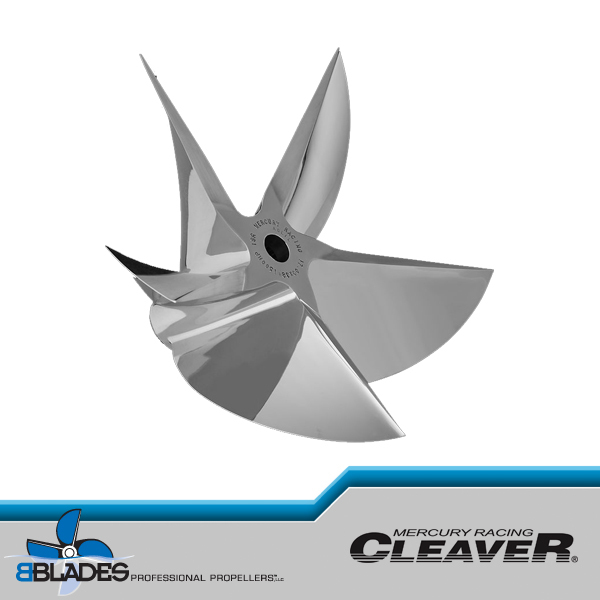 New for 2008 is an extended line of the popular 5-blade CNC cleavers and all-new 6-blade models. 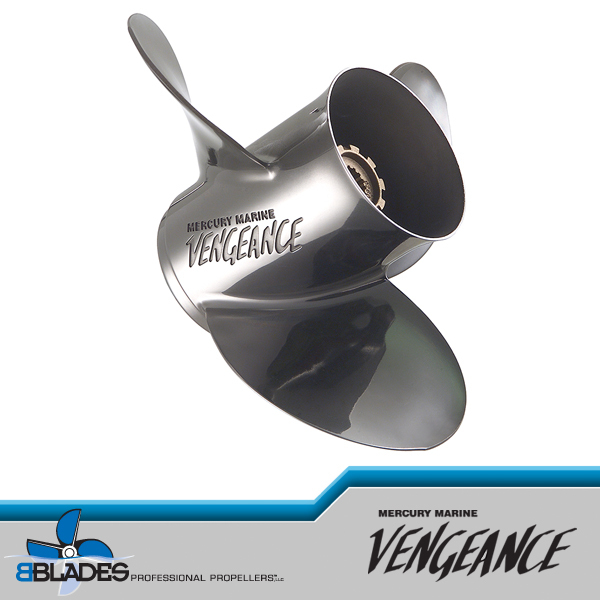 Both are available with 15, 18 or 21-degree blade rake angles, offered in 1500, hp, 1200 hp, 900 hp and 600 hp ratings. 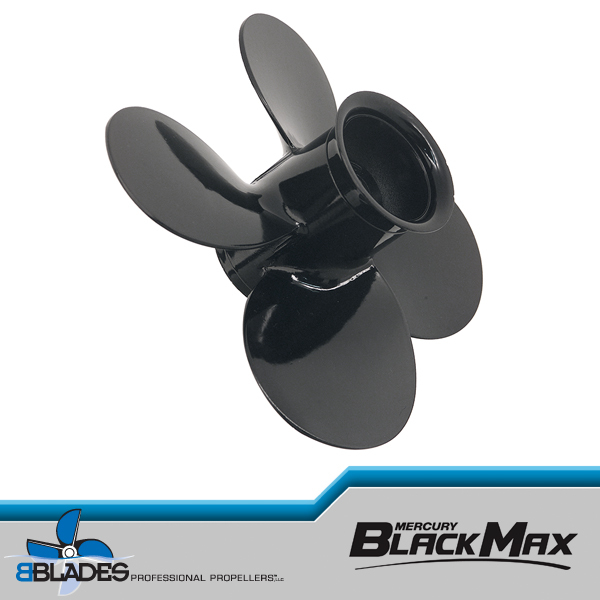 Pitch ranges from 30″ to 40″ and limited 26″ to 29″ pitch. 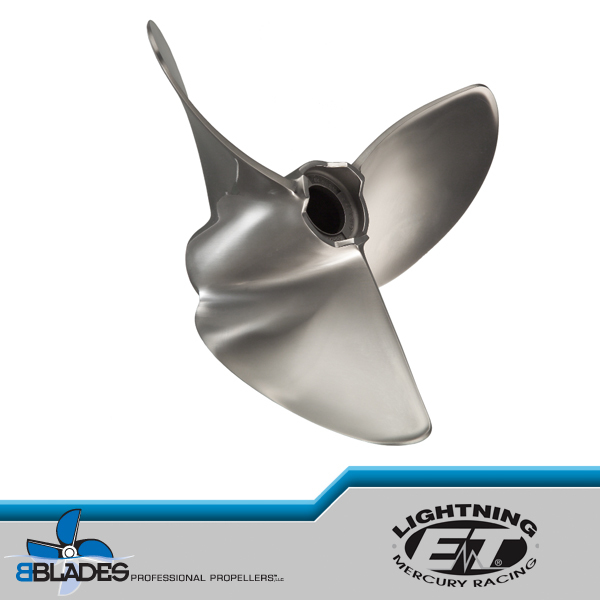 All new CNC Machine producing five-blade sterndrive cleaver propellers Machine and software exclusive to Mercury Racing. 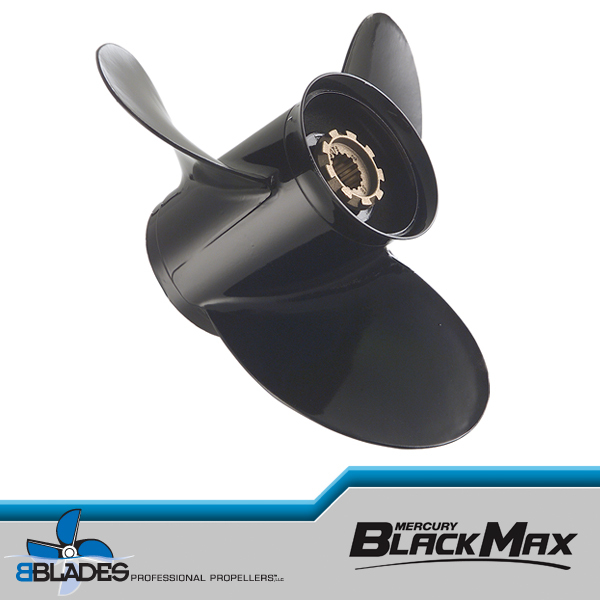 All new castings and machining process for precise – exact tolerances, produces perfectly matched sets of propellers resulting with enhanced operating efficiency and propeller durability. 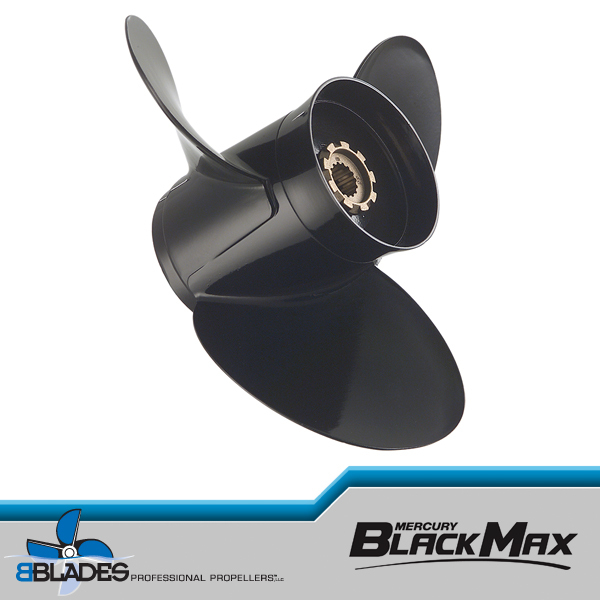 Castings feature new hub with Mercury Racing and the part number engraved on the back of the hub. 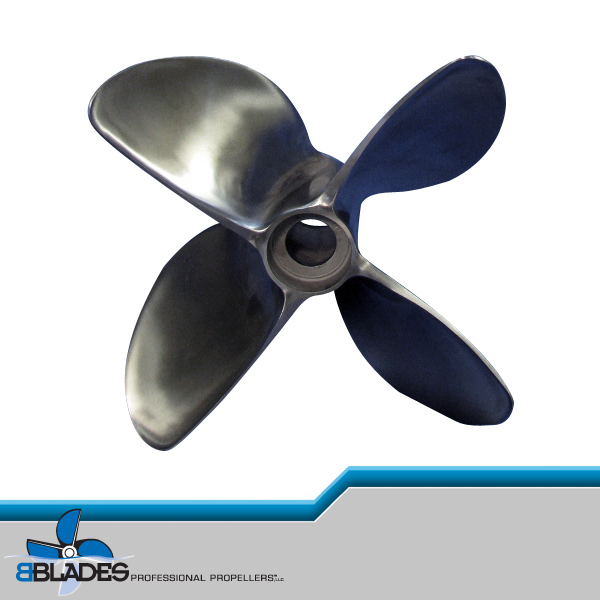 Process greatly reduces turn around time of new prop orders.